announce it will be one of 700 courses from across the globe hosting a Women’s Golf Day event, Tuesday, June 5th from 4:30-6:30pm on the driving range. Event is complimentary and open to the public. Ka’anapali will be “Celebrating Women” with music, food, drinks, a golf clinic and live Fashion Show including a line from the female majority-owned company, Jamie Sadock, a lifestyle line of apparel for wear on or off the course and Maui based and female owned purse and handbag line, Sassy Saks. Other lines for the fashion will show include Nike Golf, Sport Haley and IBKUL, an SPF apparel line for golf, yoga and other outdoor sports. Participants will be able to participate in several challenges at the range as well, including FootGolf and a chipping contest, presented by Director of Golf, Sutee Nitakorn. 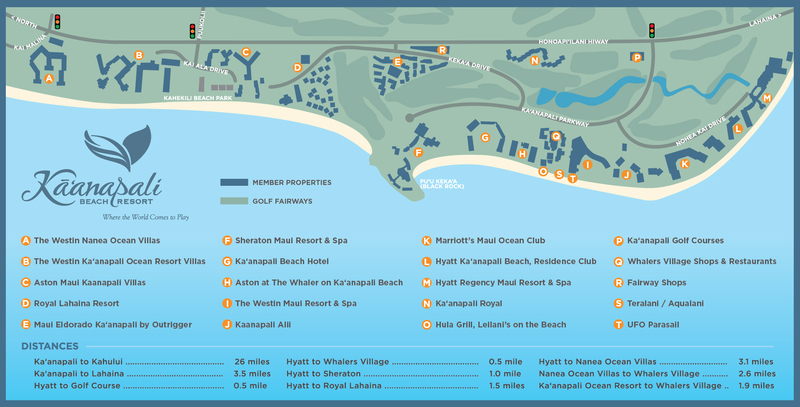 Nitakorn helps to organize Ka’anapali’s monthly women’s program with over 100 players per event. “We are blessed with a group of women who love to call Ka’anapali home, for both golf and other social events like this,” said Nitakorn. Female Golf Professional and Maui native, Shayna Miyajima will host a golf clinic that is sure to entertain. Miyajima played professional several years on the Futures Tour after clenching the HHSAA State Championship Title for Baldwin High School in 1998 and playing for San Diego State. She currently works as a golf professional at King Kamehameha Golf Club. Interested women should register for Ka’anapali’s “Celebrating Women” event in advance online HERE. Walk-ins welcome but those that pre-register online will earn a chance to win several event gifts!